The former Jamaica Urban Transit Company (JUTC), employee who drove away a bus from one of the depots of the state-owned company in December of last year, is now in police custody. The man was reportedly apprehended on Saturday morning after he attempted to hijack another bus in downtown Kingston. Director of Communications at the JUTC, Cecil Thoms, has confirmed the development. 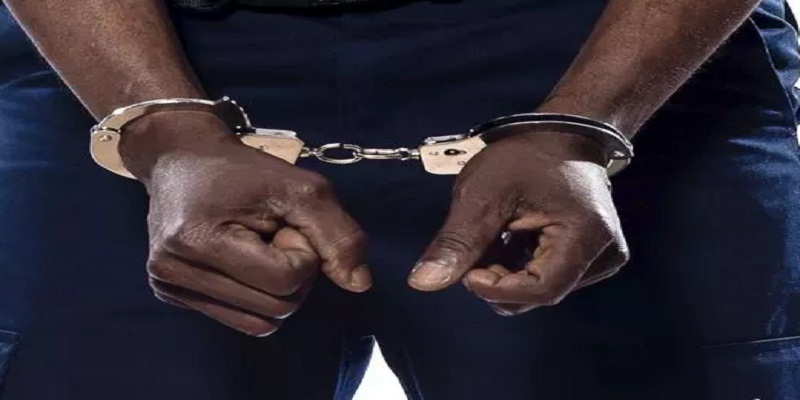 He said the man was taken to the Central police station and later transferred to the Rockfort police station where he is expected to be charged. Thoms said further details are currently unavailable but the state-owned bus company continues to monitor the situation and will provide updates. 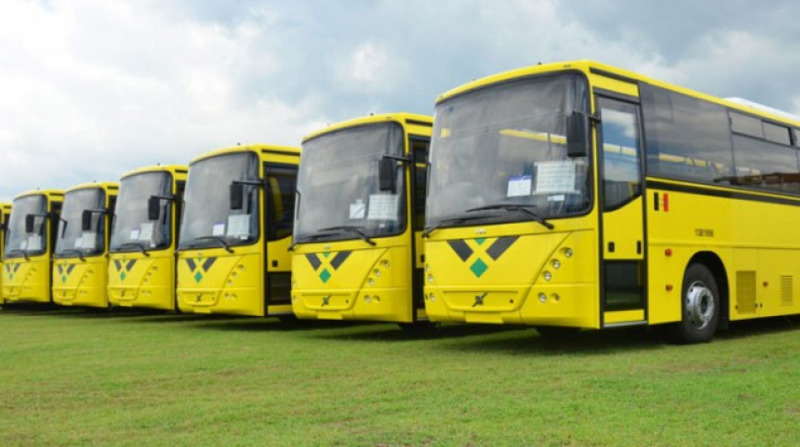 In a statement on Thursday, the JUTC revealed that it had asked retired Assistant Commissioner of Police Granville Gause, to probe the circumstances under which a former employee managed to drive one of its buses from one of its depots in December. The incident, which is being described as a “major security breach” took place on December 23. It resulted in the former employee crashing the bus into a car in Grants Pen, St Andrew, resulting in minor damage to the motor car. 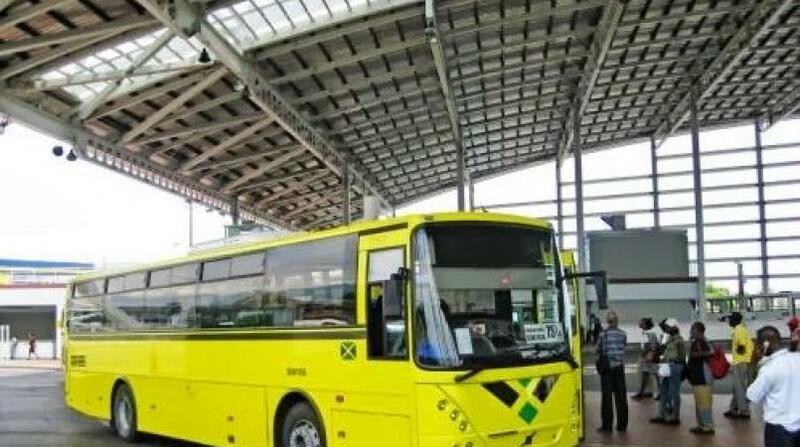 The JUTC said the former employee who worked as a mechanic, entered the bus depot in another bus which had reportedly developed mechanical problems along North Parade, Kingston. It is reported that the driver of the bus allowed the ex-employee to drive the bus back to the depot. 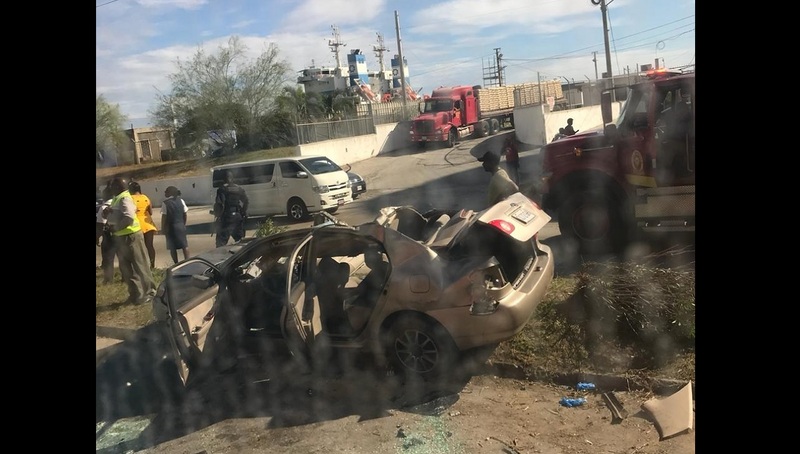 “It is further alleged that while at the depot, the ex-employee gained access to another unit and drove it out of the compound without the requisite security and operational clearance,” the JUTC said. According to the bus company, preliminary assessment has so far revealed that the driver of the bus who allowed the ex-employee access to the facility was not aware that the former employee was no longer working with the company.